Federation of Women Lawyers Kenya (FIDA) has called on the Inspector General of Police and the Director of Public Prosecutions to investigate and prosecute Githunguri Member of Parliament Mr Gabriel Kago for allegedly battering his wife Ms Emily Wanjiku. 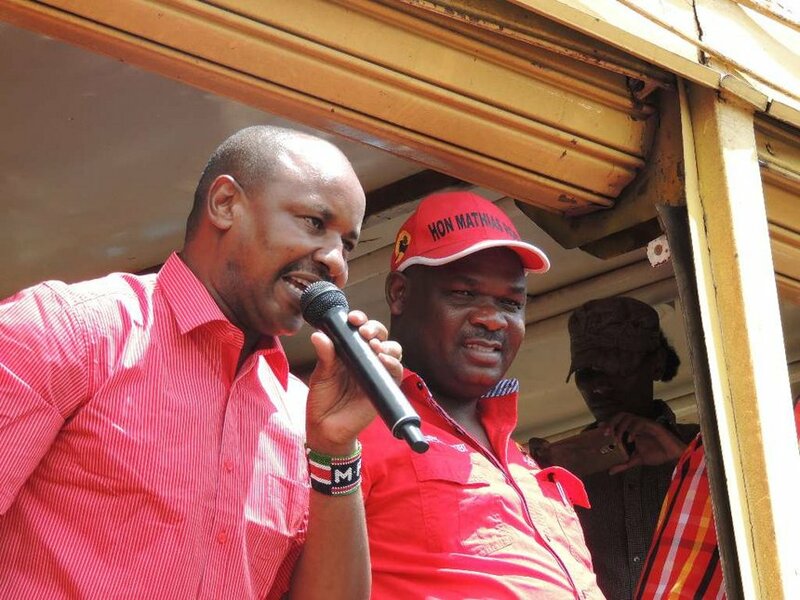 The MP is said to have pounced on his wife with kicks and blows at the home in Loswan estate on Kiambu road and inflicting serious injuries on her, after being accused of infecting her with STIs on two counts. Emily sustained injuries on the neck, scalp, thighs , upper back and experienced trouble swallowing. In a statement, FIDA has vowed to take up the matter to ensure that Kago faces full charge of the law. “We will follow up on the investigations in this case to its conclusion. FIDA calls upon the Inspector General of Police and the Office of the Director of Criminal Investigation to carry out thorough investigations in this case and other increasing number of reported cases of violence against women by persons in authority and to ensure that all perpetrators face full force of the law. Violence against women and girls by persons in positions of leadership must stop,” stated Josephine Wambua, the Chairperson FIDA.